The Y offers excellent facilities and programs for all of its members. We strive for a clean, safe environment and we take pride in providing state-of-the-art and well-maintained equipment. Our Health & Wellness Centers offer the latest in cardiovascular fitness equipment and circuit weight equipment. Equipment includes: elliptical cross-trainers, treadmills, stairmasters, stationary bicycles, LifeFitness Strength circuit equipment and free weights, as well as a Cardio Vision television system (many with personal viewing screens in each center). 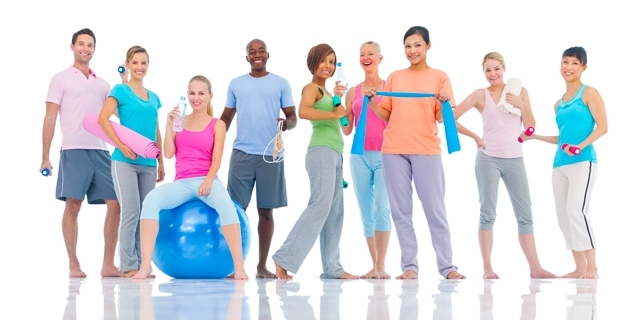 The Health & Wellness Centers are staffed and open to members during normal operating hours. Certified personal trainers are available. Dumbells that range from 1-130 lbs. Fitness evaluations and equipment orientations are available. Contact the Health & Wellness Center to sign up.